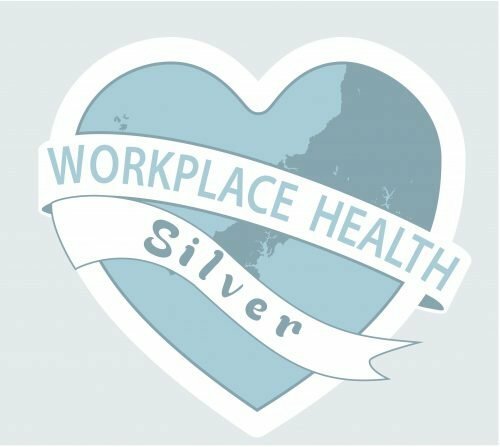 After a tremendous effort from all our team members, Forms Plus was delighted to receive a Silver award in this year’s Workplace Health Scheme. Read on to find out more. Forms Plus has been part of the Workplace Health Scheme since 2016. Run in conjunction with Cornwall County Council, the scheme rewards businesses for taking healthy living initiatives that make a real difference in employees’ lives. 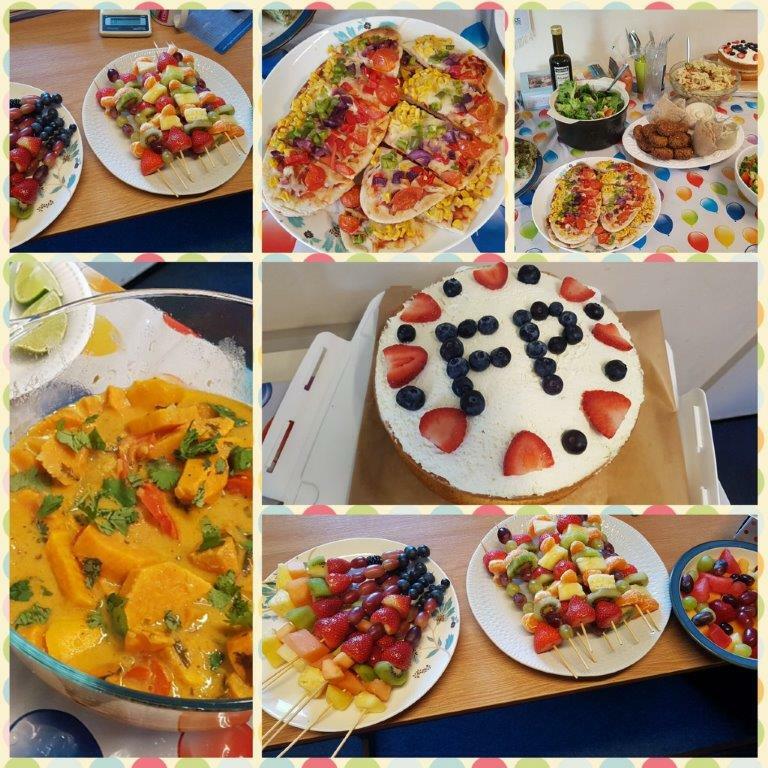 Everyone at Forms Plus has been hard at work making small lifestyle changes that have a huge impact on their physical and mental wellbeing. In 2017, we focused on musculoskeletal health, activity, and food and nutrition. Some of our events included bring and share healthy lunches, (rainy) lunchtime team walks, talks from healthcare professionals, and making exercise fun at the Cornwall Beach Games. Our hard work was rewarded with a total score of 87 out of a possible 106 points, earning us a coveted Silver award that was presented at the Workplace Health Conference & Award Ceremony on Monday, 26 February. Forms Plus is excited to participate in the next Workplace Health awards, when we will be going for gold! This year, we’ll be focusing on wellbeing and mental health. We have a litter pick planned in April with Surfers Against Sewage (SAS) at Gunwalloe to do our bit for the community, we’ll be training two of the team to be mental health ‘first aiders’ in May, and we’ll be having another bring and share healthy lunch in June themed around foods that improve people’s moods (‘Mood Food’!) By the end of 2018 we hope to have an even healthier and happier Forms Plus team. Forms Plus can help with all your print management requirements. Check out our online shop or contact one of our healthy and happy team members today.